Steve Aoki - Golden Days feat. Jim Adkins [Ultra Music] ─ Ultra Music – Music that gets you! 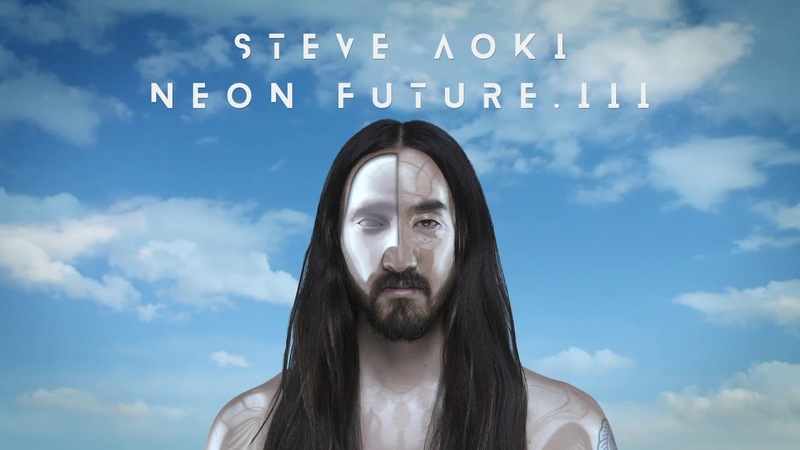 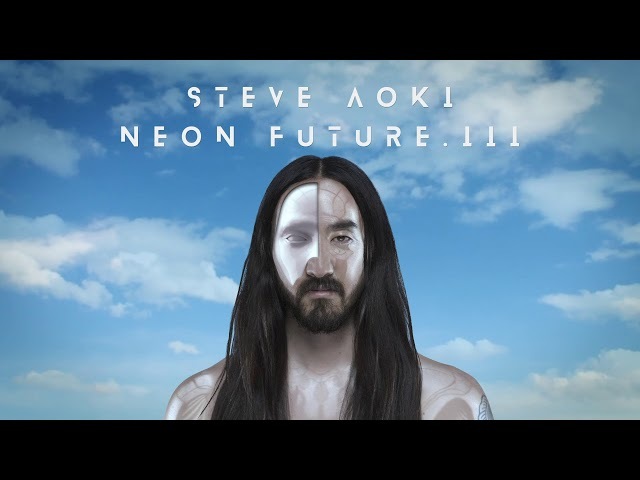 Steve Aoki - Neon Future III From Ultra Music Out November 9!